SILVER SPRING, Md. 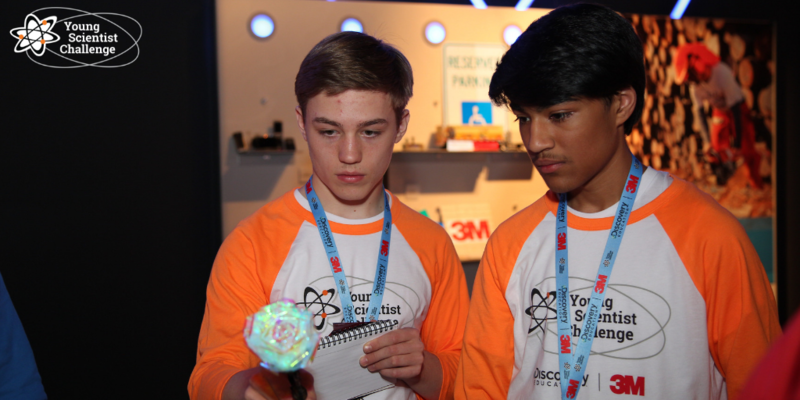 and ST. PAUL, Minn. , March 12, 2019 /3BL Media/ - 3M (@3M) and Discovery Education (@DiscoveryEd) today announced the start of the 12th annual 3M Young Scientist Challenge (#YoungScientist), the nation’s premier science competition for students in grades 5-8. 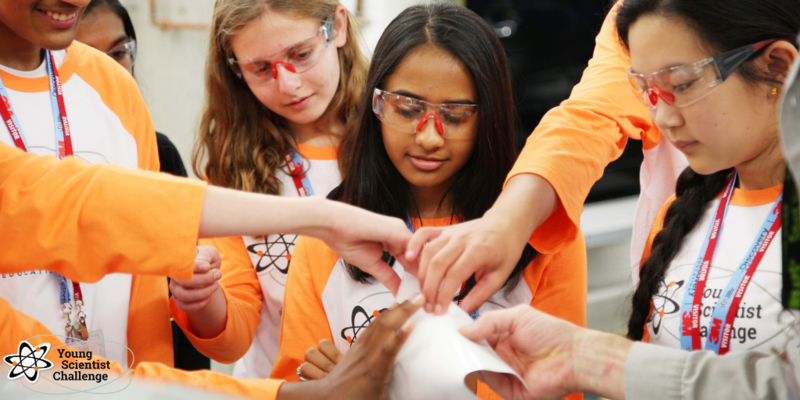 The 3M Young Scientist Challenge is designed to encourage the exploration of science and innovation among America's youth and to promote the importance of science communication. 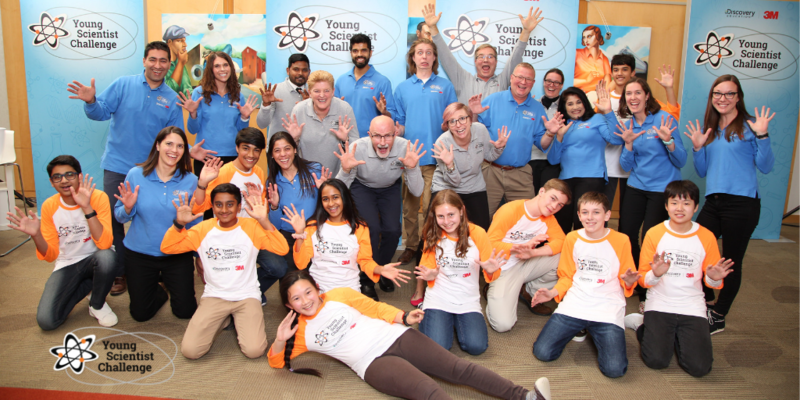 Ten national finalists will have the once-in-a-lifetime opportunity to learn from a 3M Scientist Mentor, compete for $25,000, and earn the title of America's Top Young Scientist. The competition entries are accepted until the Tuesday, May 7, 2019 deadline. Students in grades 5-8 can enter the challenge by creating a one to two-minute video communicating the science behind a big idea aimed at solving or impacting an everyday problem. Video entries will be evaluated based on their creativity, scientific knowledge, persuasiveness, effective communication and delivery. Ten finalists will then be chosen to participate in an exclusive summer mentorship program, where they will work closely with and learn from a 3M scientist. Each finalist will also receive a trip to the 3M Innovation Center at the company’s headquarters in St. Paul, Minn., to compete at the final event in October 2019.